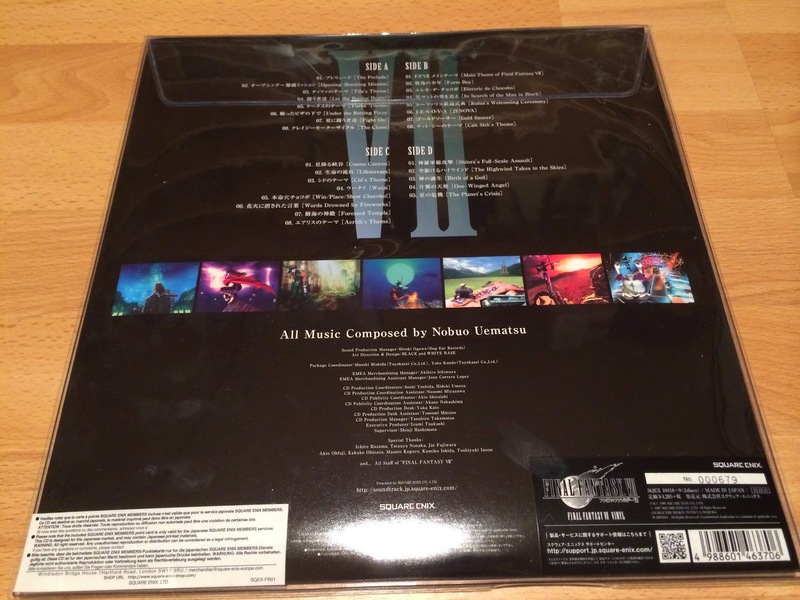 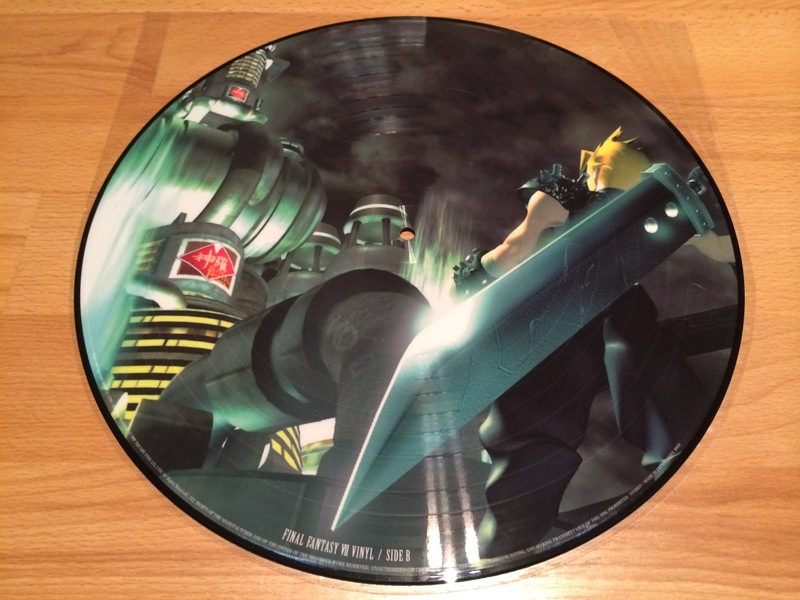 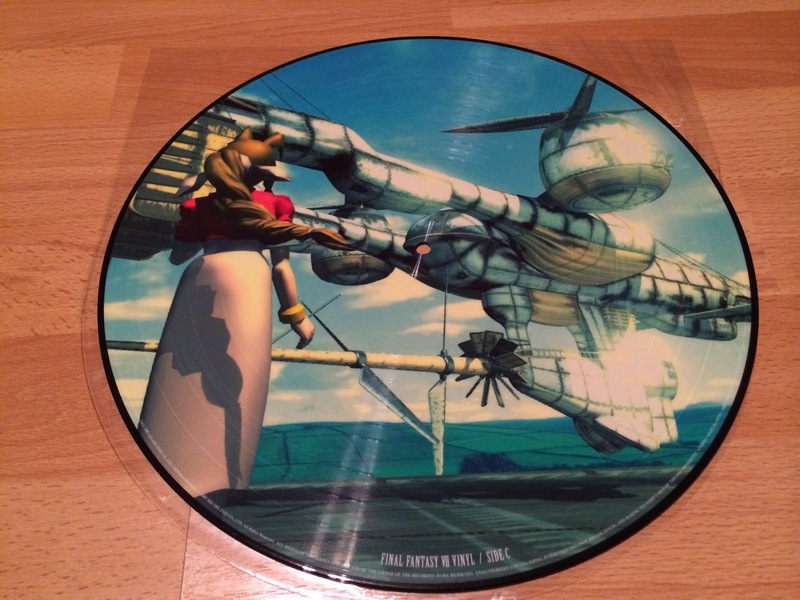 This beautiful limited edition is a remaster of 29 tracks from Final Fantasy VII OST, on 2 records. 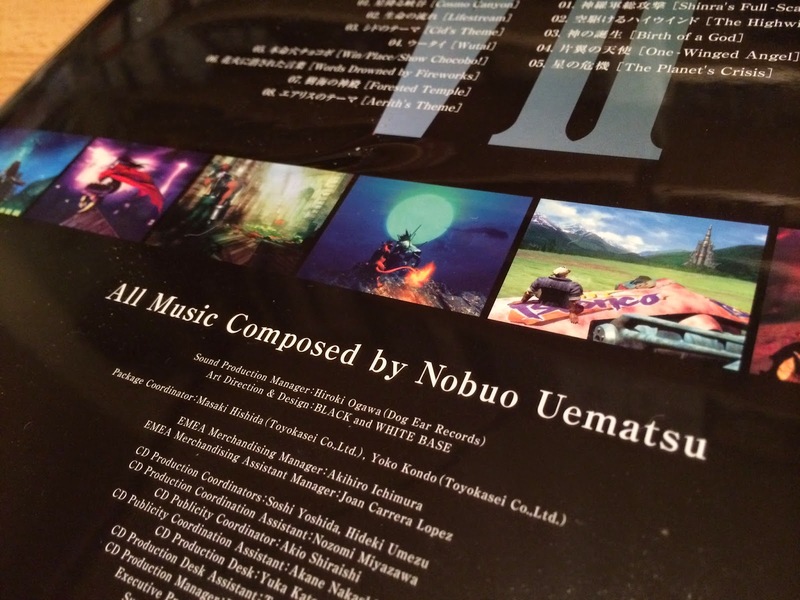 Shiro Hamaguchi, Masashi Hamauzu, Junya Nakano made the arrangements of Nobuo Uematsu’s compositions. 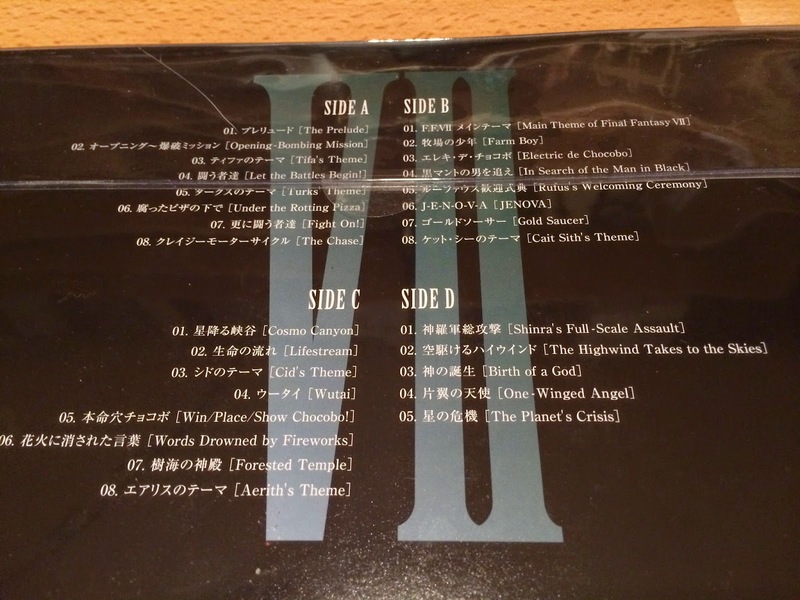 It was released on December 2013 on Japan. 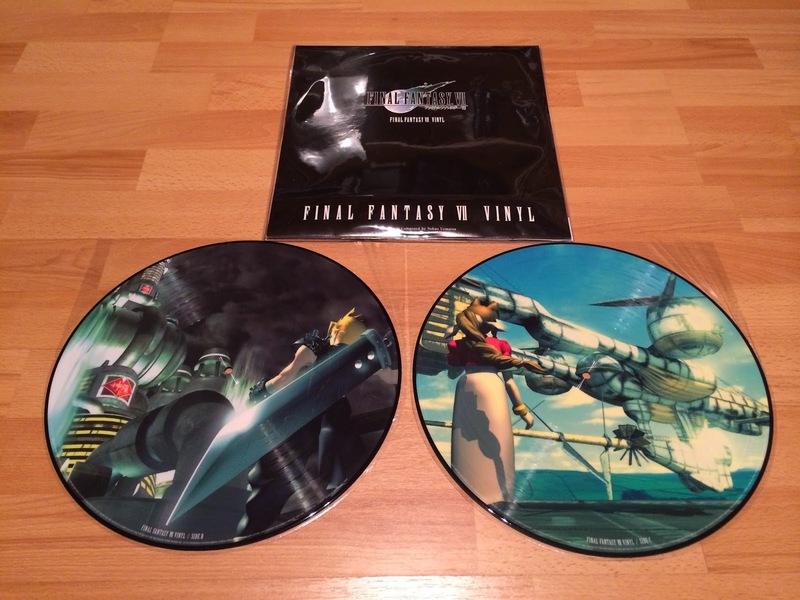 This is limited to 1200 copies, for Europe (I have no idea for Japan). 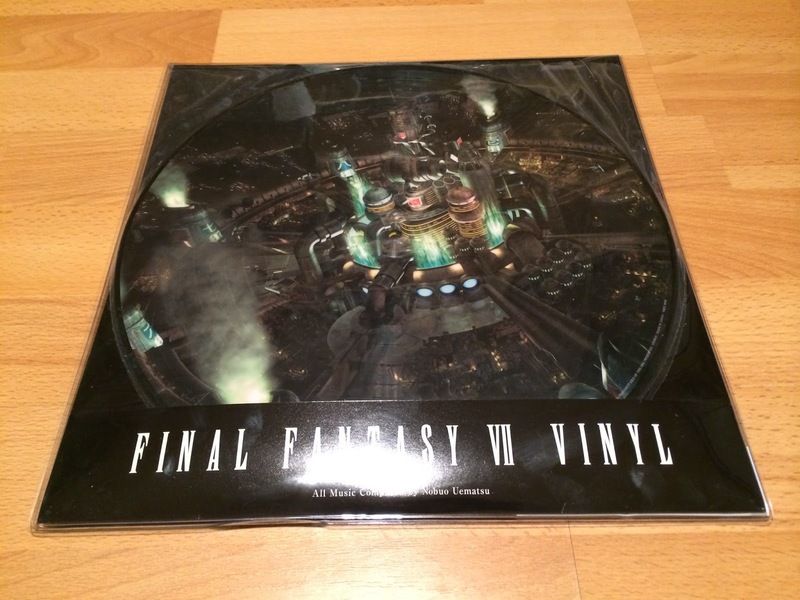 Big surprised of this edition : vinyls have print cover ! 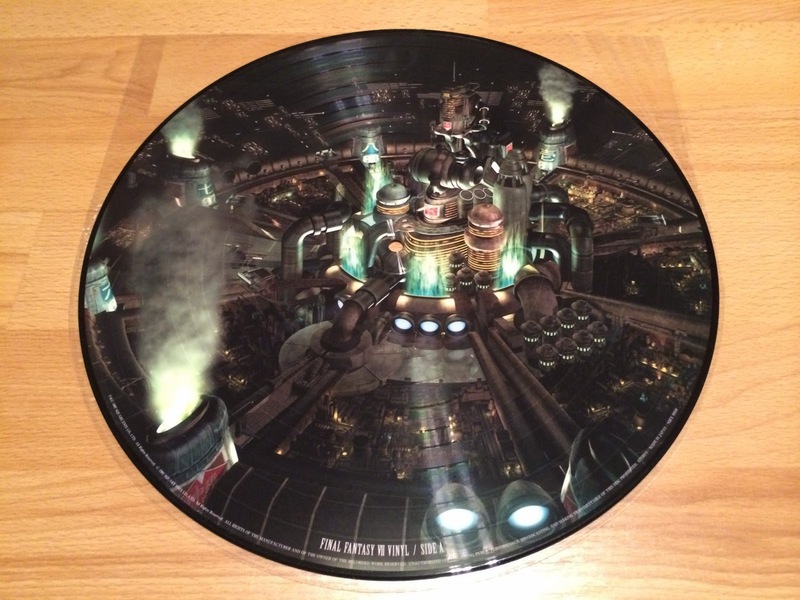 Pictures are really beautiful ! 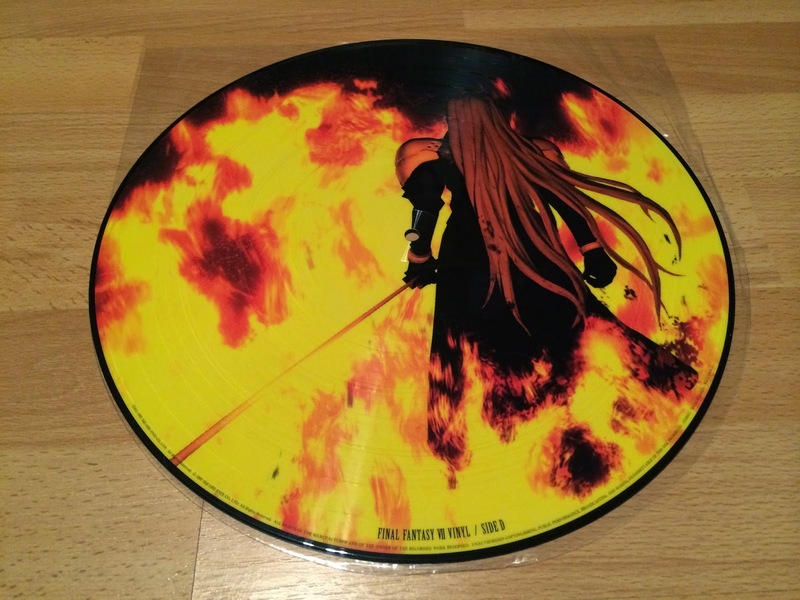 Let the Battles Begin !